A tiger shapeshifter AND a secret baby?! 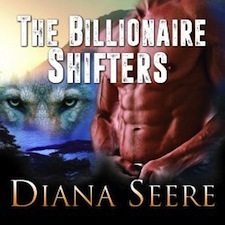 I love tiger shifters - I even made an Amazon list of nothing but tiger shapeshifter books. I've got to read this!